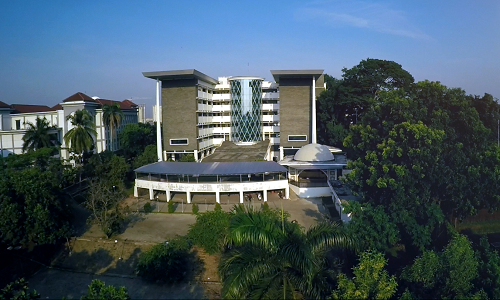 Ciputat, UIN News Online –Private Islamic Religious College (PTKIS) must respond immediately respond to the Fourth Industrial Revolution. It is considered very necessary for PTKIS educational model in preparing professional graduate for the future. 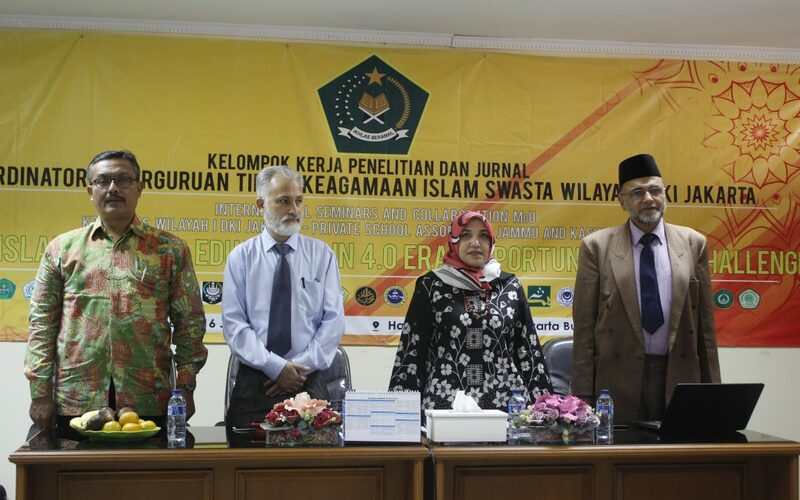 This was conveyed by the Rector of UIN Jakarta who also serves as Coordinator for Kopertais Region I DKI Jakarta Prof Dr Amany Lubis during the opening of International Seminar entitled “Private Islamic Higher Education in 4.0 Era: Opportunities and Challenges”, held at Kopertais office, Ciputat, South Tangerang on Wednesday (01/16/2019). According to Amany, the Fourth Industrial Revolution provides many opportunities in various aspects. 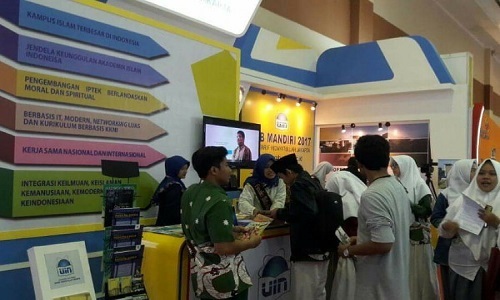 “This is an opportunity to encourage the development of Islamic religious higher education institutions to be better,” she said. Such opportunities, she continued, can be realized by combining online educational materials with traditional face-to-face teaching (blended learning), integrating IT-based learning into classroom, and by integrating the self-organized learning with e-learning. “The adoption of e-learning represents our readiness in facing the Fourth Industrial Revolution,” she added.